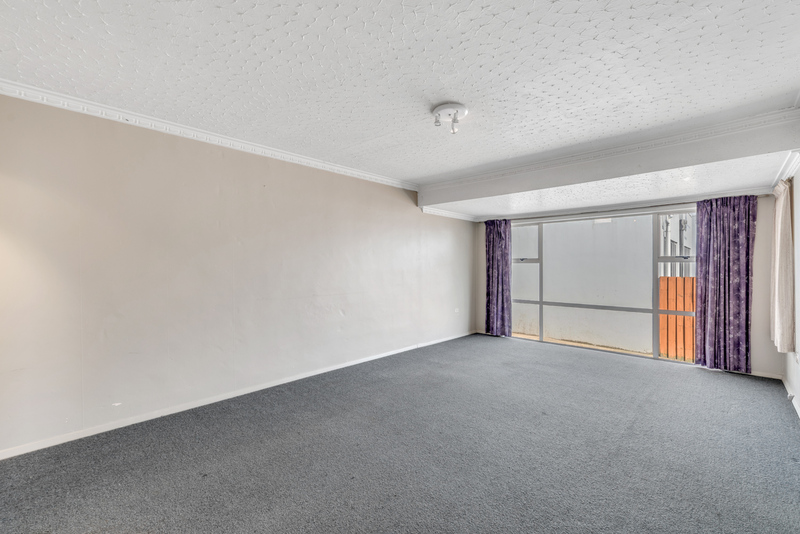 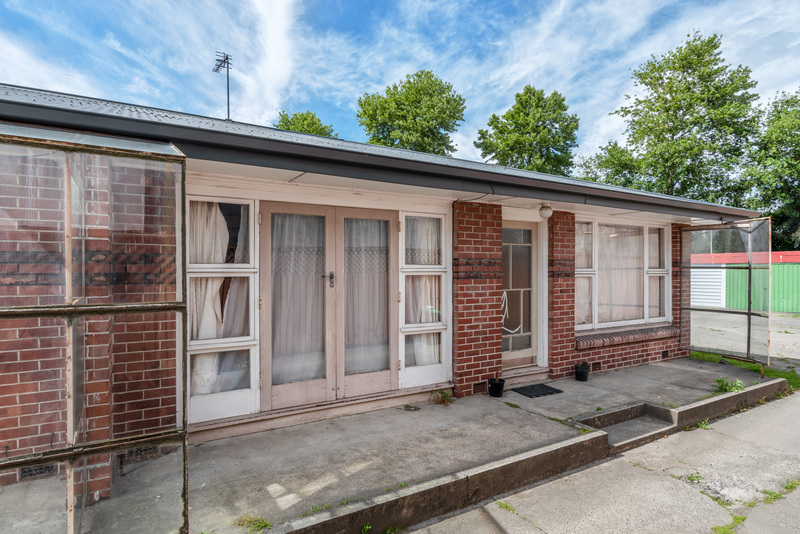 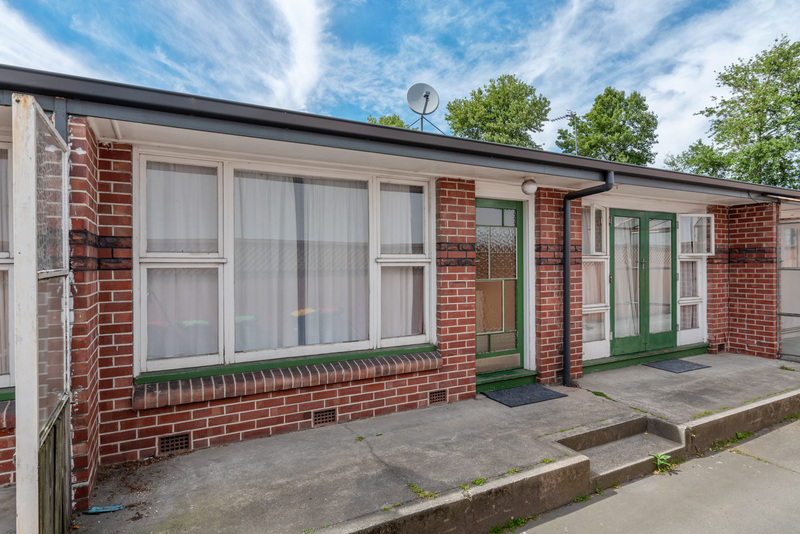 Comprising four two-bedroom units with fixed term tenants in place for each, this property presents an outstanding opportunity to investors in the thriving area of Addington. 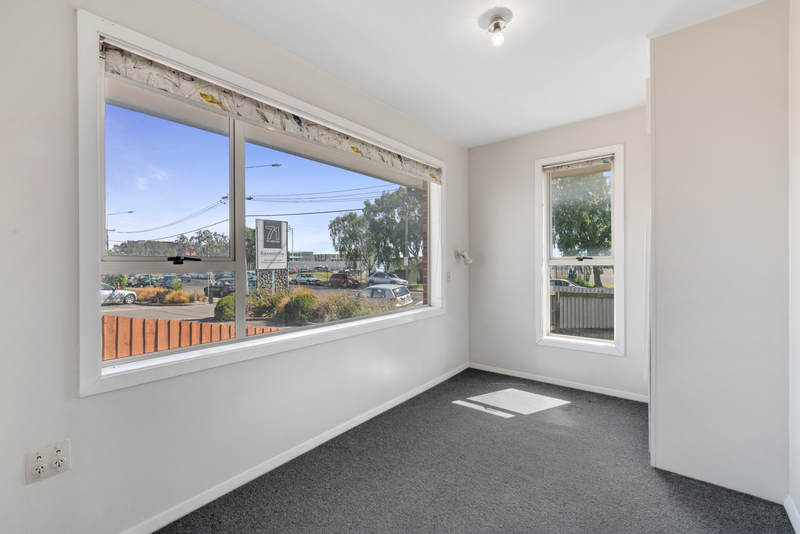 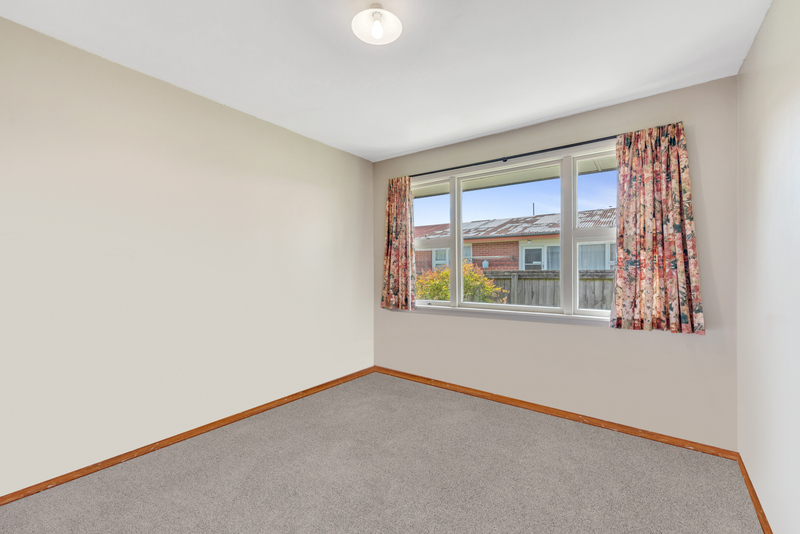 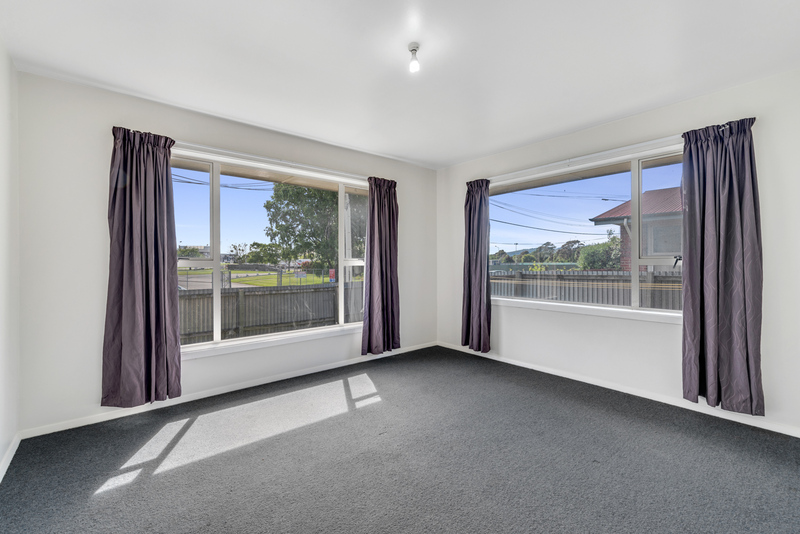 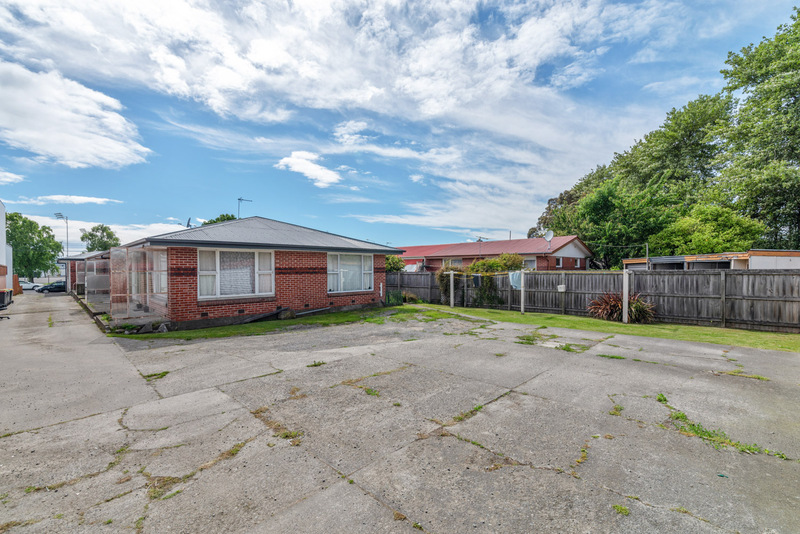 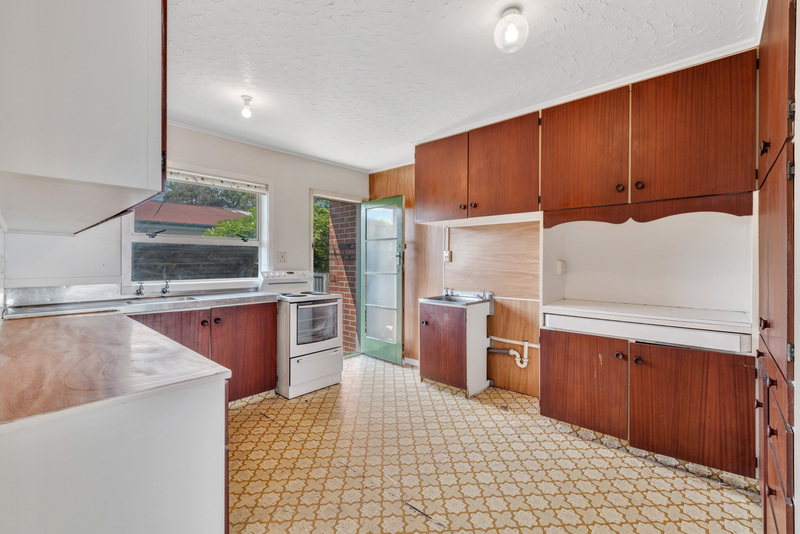 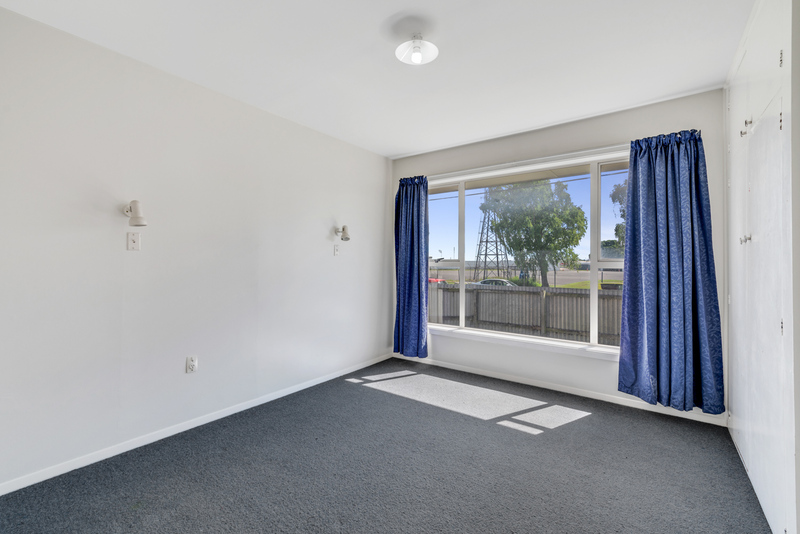 Enjoying the ease of instant rental returns, there is also EQC money to be assigned to the new owner which provides buyers with the opportunity to update and enhance the value of their investment. 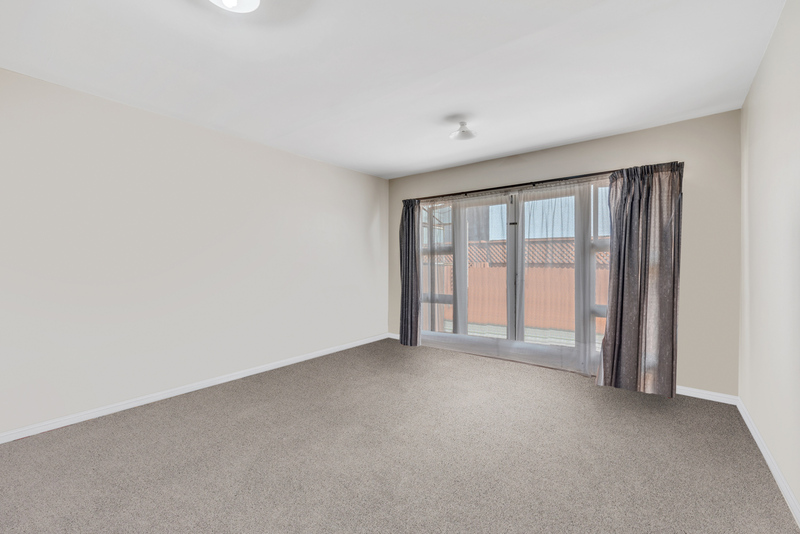 Each unit includes a heat pump and a garage with three of the units also benefiting from a moisture master system. 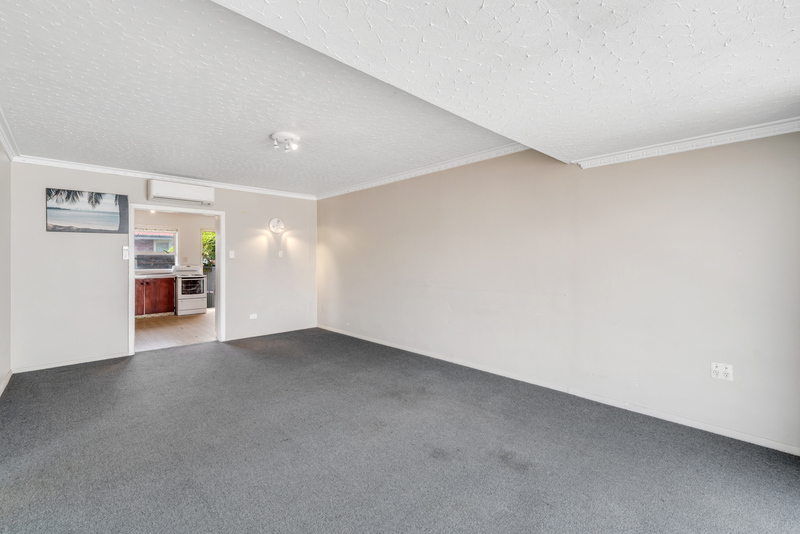 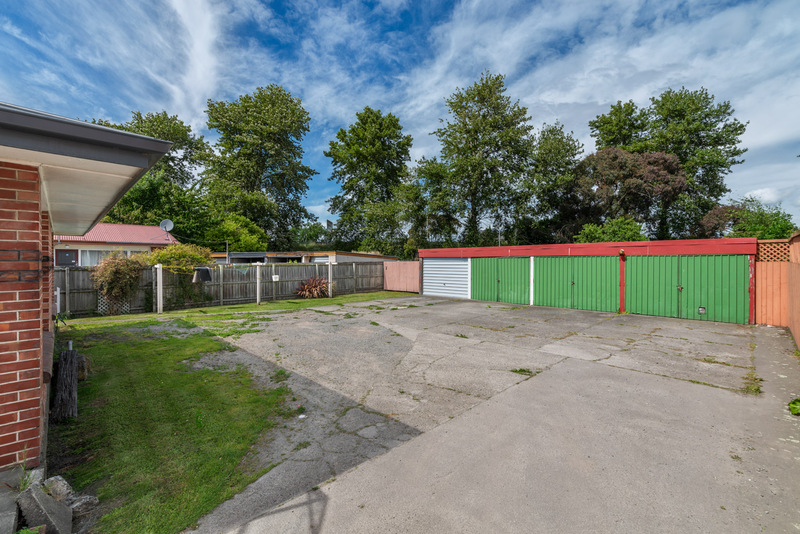 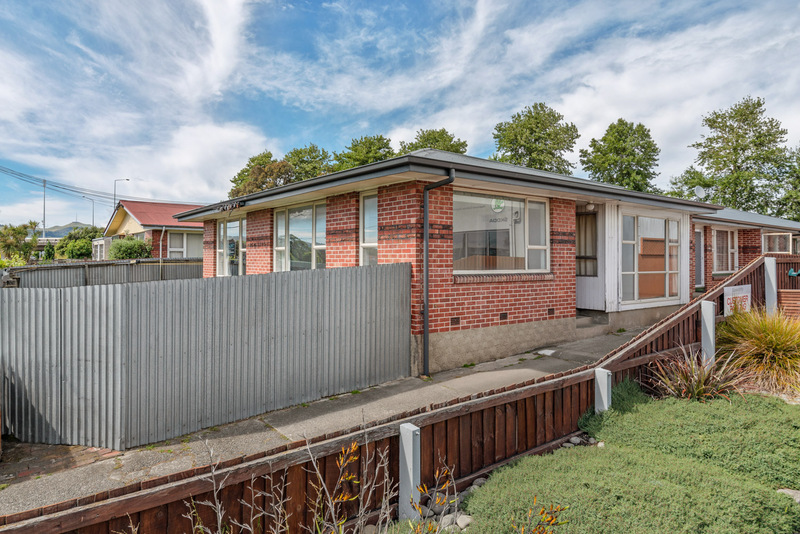 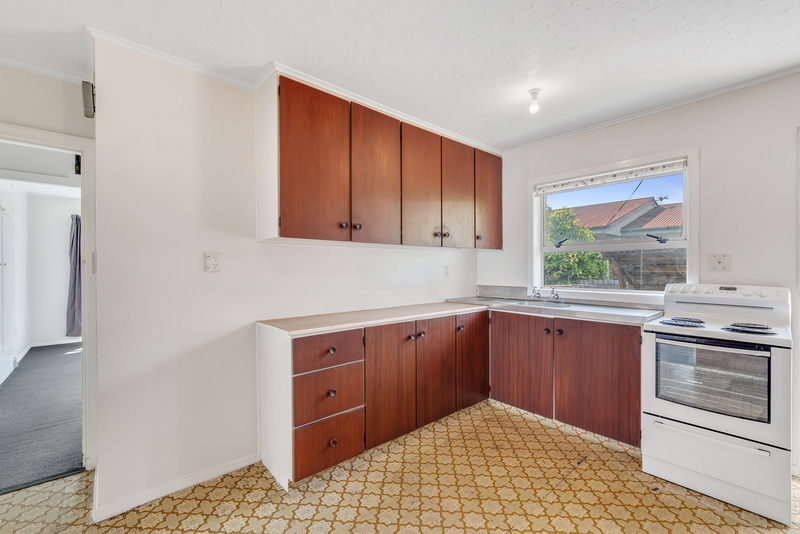 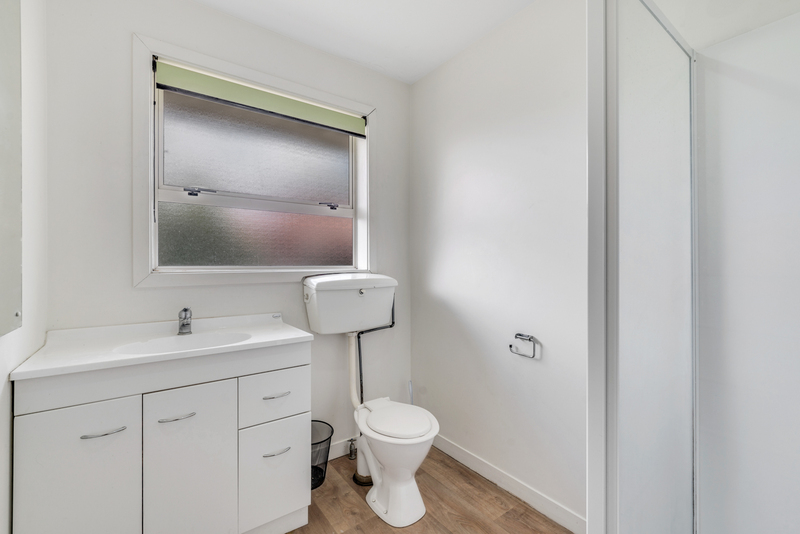 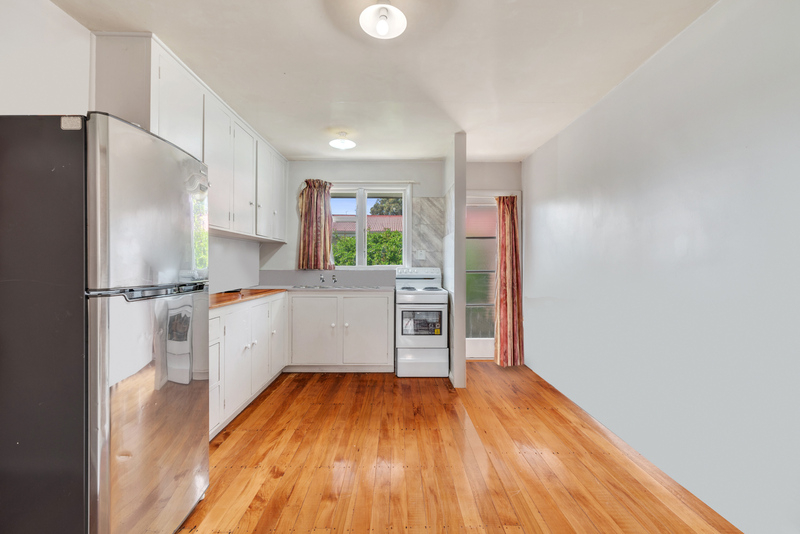 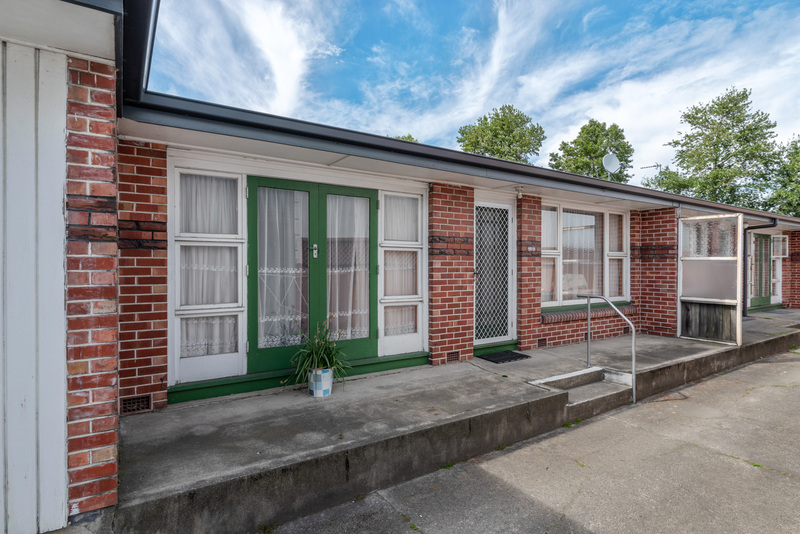 Proximity to the bus stops, cafes and eateries on Lincoln Road offer convenience, with both Riccarton and the inner city only a short drive away. 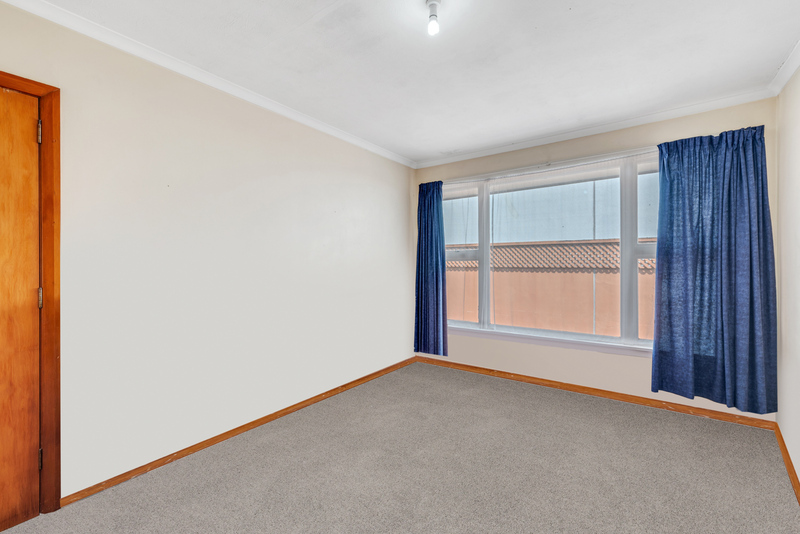 For further information and to arrange a viewing, contact Stephen – 021 224 2000.